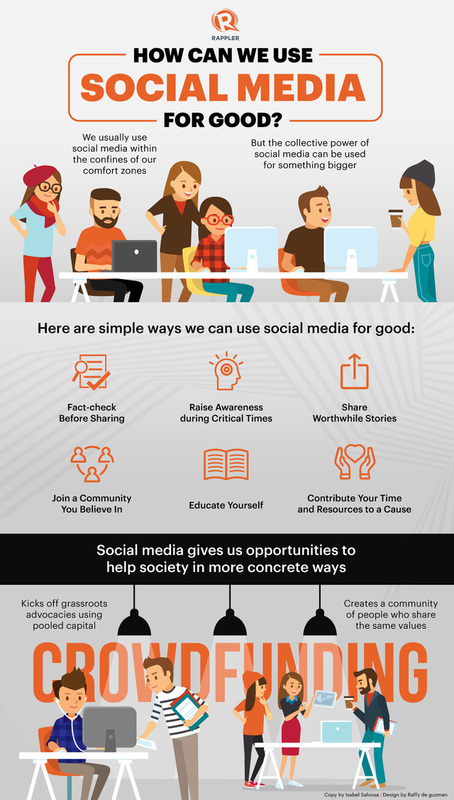 How Can We Use Social Media For Good? #Infographic ~ Visualistan '+g+"
Our newsfeeds and timelines present us with the mundane everyday. But when we harness its full potential, social media is a powerful tool which can help us reach out and help a bigger community. A single action may not spur change. 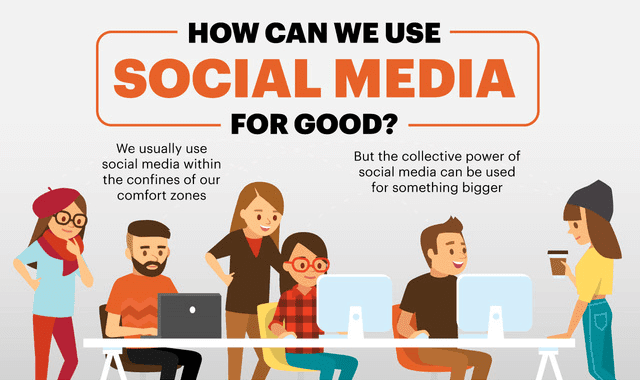 But the power of social media can bring collaborative actions together, creating a bigger impact.